And 'Streets of Rage' returns. On Monday Microsoft confirmed its (nearly) all-inclusive Xbox package, and we took the better part of an hour to appreciate some Cyberpunk 2077 footage. Also, Streets of Rage is coming back for more. For $22 per month over two years, Microsoft will provide you with an Xbox One S console, access to over 100 games thanks to Xbox Game Pass and an Xbox Live Gold subscription. If you want an Xbox One X, then you'll shell out $35 per month. It's a financing program, rather than a subscription service, which means that you'll sign up for a two-year contract and then get to keep the console at the end of the period. 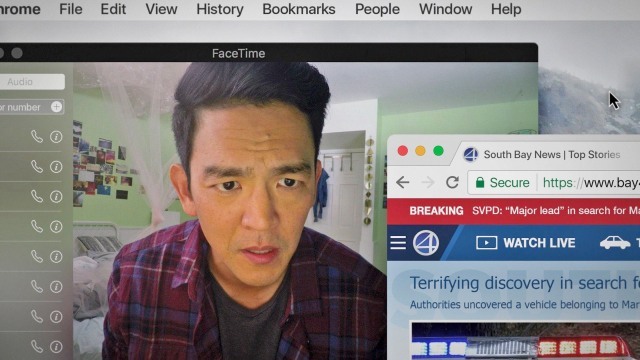 The new thriller starring John Cho and directed by Aneesh Chaganty deftly shows how "Screenlife" films can be genuinely cinematic. 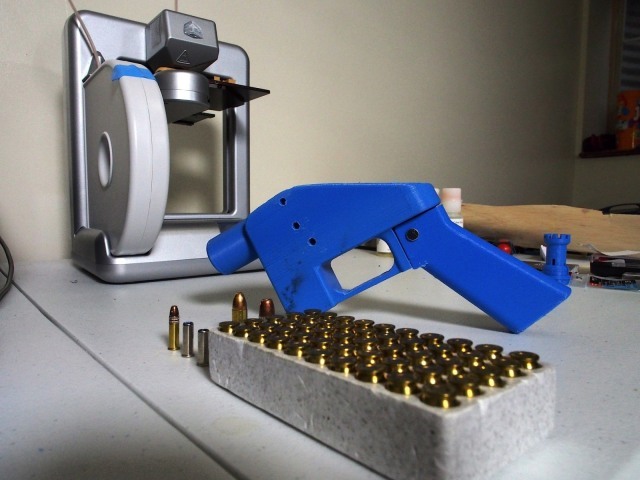 A federal judge in Seattle issued an injunction that blocks Defense Distributed from publishing its 3D-printed gun designs online. The move extends a temporary ban issued last month, and the injunction will remain in place until a lawsuit brought forth by a number of state attorneys general is resolved. US District Judge Robert Lasnik said in his ruling that the plaintiffs' argument that the State Department didn't follow the correct procedure when making changes to the US Munitions List per its settlement with Defense Distributed has merit. This 48-minute video walks viewers through the twists and turns of following a job from start to finish. 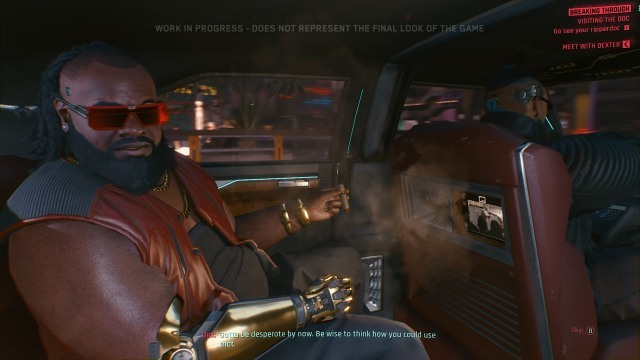 Cyberpunk 2077 shows off a gritty future, but not totally dark. As seen in the E3 trailer, some of the gameplay occurred during the daytime, which doesn't diminish the cyberpunk feel: When the player-character yanks a cable from their wrist to jack into someone's brainstem or sits in a biohacker's chair to replace body parts with cyber-enhanced upgrades, the setting lives up to the game's name. Google has launched "Mini" stickers for iOS and Android, which use machine learning to craft personalized emoji from your photo. More precisely, the feature uses a combination of machine learning, neural networks and artist illustrations to conjure up the best representation of you, taking into account various characteristics like your skin tone, hair color and style, eye color, face shape and facial hair. Netflix has signed a multi-year deal with yet another show creator, demonstrating its continued push for more originals on its platform. 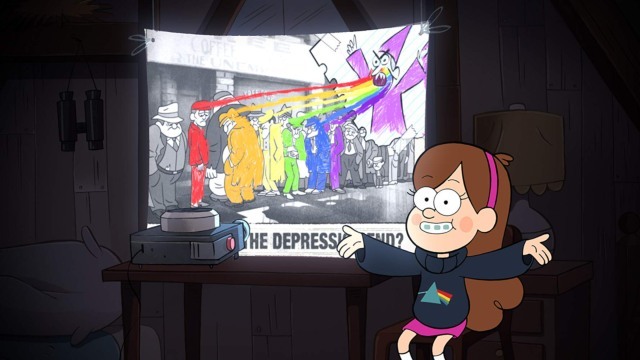 This time, the streaming service has inked a contract with Alex Hirsch, known for creating the mystery animated series Gravity Falls for Disney. 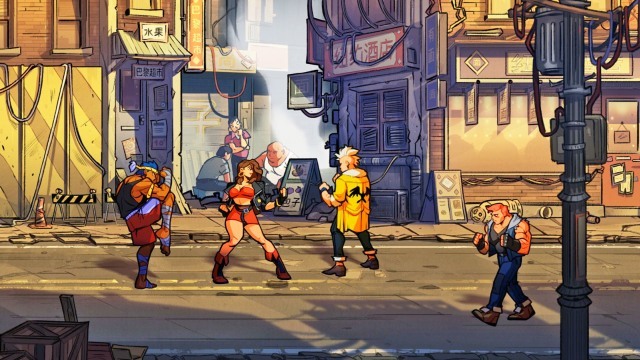 Lizardcube, Guard Crush Games and Dotemu have unveiled Streets of Rage 4, a proper sequel with updated mechanics, a "fresh story" and, naturally, plenty of thugs to thrash. The developers are saying precious little beyond that, but you can play two-player co-op (as either Axel Stone or Blaze Fielding) -- and it's evident the art has taken a big step forward thanks to 24 years of technological progress.